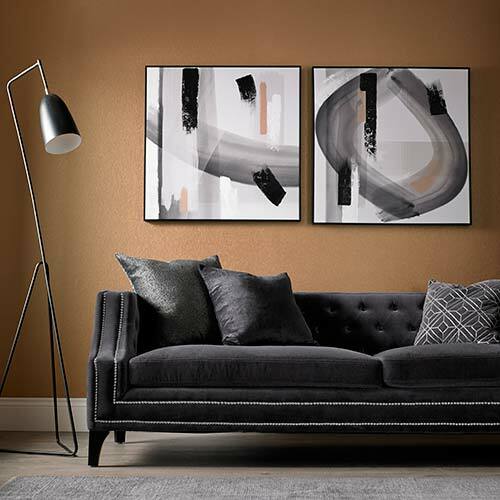 Black wall art can be a striking addition to your decor and comes in many forms. Black canvas photographic prints are always stylish. 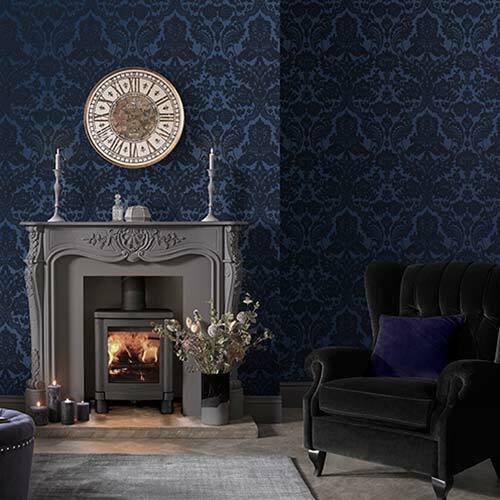 Whether the prints feature people, plants, flowers, animals or places, black and white or sepia tones are flattering and suit any kind of modern home.